1923, France. Directed by Jean Epstein. A PAGE OF MADNESS is is an amazing depiction of one woman’s graphic descent into mental illness, and her’s husband’s dedication to helping her. Released in 1926, it is one of the very rare Japanese silent films to have survived World War II. This avant guard film combines astounding cinematography, and a emotionally packed story in a non linear exploration of what’s going on in the characters’s (sometimes unhinged) minds. Alloy Orchestra’s minimalist score helps with the audience’s capitulation to the ongoing insanity. A tale of love, deception, revenge and redemption – Varieté has long been considered one of the masterpieces of German cinema. Yet it has been almost impossible to see. The film has just been rereleased with an amazing new restoration. The film takes place in the circus, and acting great Emile Jannings (the first ever recipient of the Academy Award for best actor) is the “catcher” for a great trapeze act. 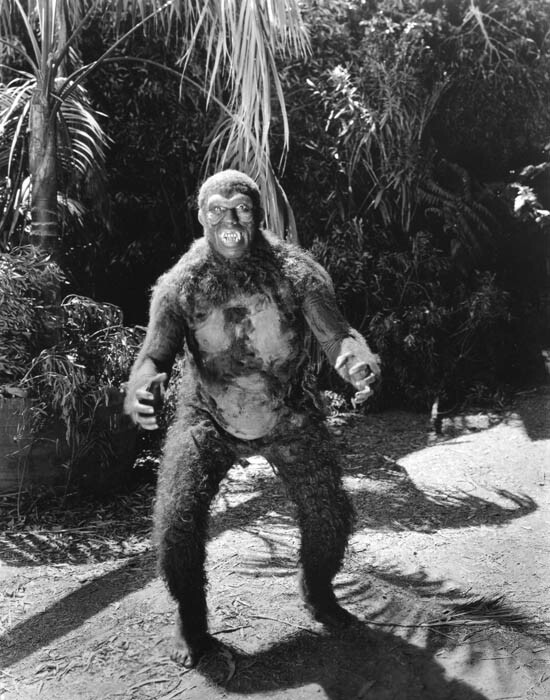 Jannings falls in love with the beguiling hoochy coochy dancer, played by Lya De Putti. All does not end well. Amazing cinematography by Karl W. Freund (who later shot Metropolis), breathtaking trapeze stunts, and a great plot augment the wonderfully natural acting of the cast. 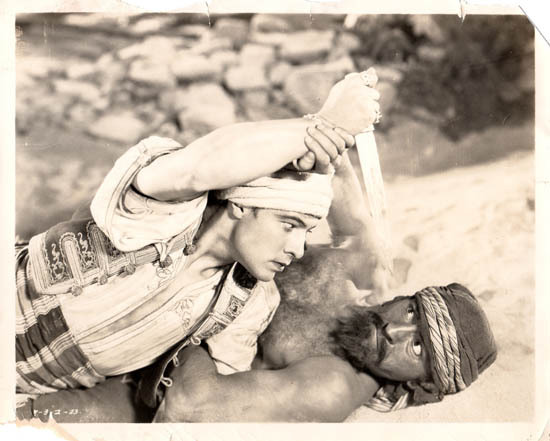 Valentino’s last and greatest film, SON OF THE SHEIK is a film of passion, betrayal and redemption. Valentino is often cited as the silver screens greatest lover, and this film demonstrates why this reputation is justly deserved. Valentino died of a sudden infection just as the film was being released, unleashing an outpouring of love and support for the deceased actor, and insuring that the film would live on in the hearts and minds of the movie going public. 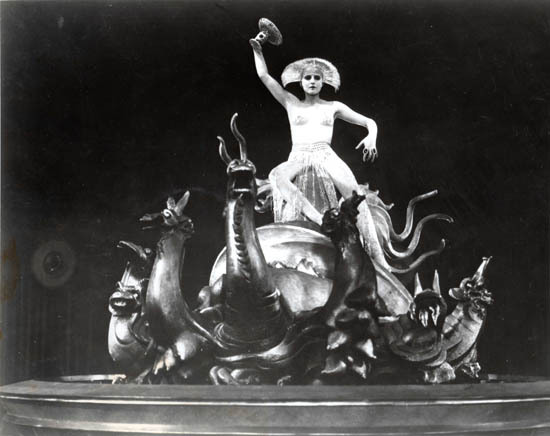 Alloy premiered their new score, along with the new 2k digital restoration of the film by sister company Box 5, at a special event of the San Francisco Silent Film Festival on September 20, 2014. 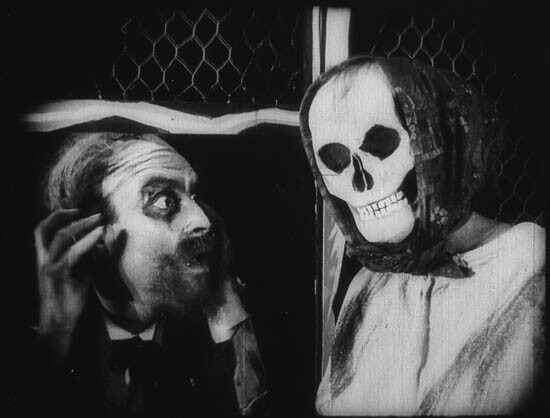 One of the strangest and most twisted films of the silent era. Truly the mother of all sad clown pictures. He Who Gets Slapped is the story of a man who relives the greatest humiliation of his life, day after day. He Who Gets Slapped was the first film produced by the new film company Metro Goldwyn Meyer. Considered a “prestige film” by its creator, the fledgling company brought a classy European director, Victor Seastrom (as he called himself when working in the US) to head the production. Seastrom, along with producer Irving Thalberg, in turn brought along veteran actor Lon Chaney and two rising stars, Norma Shearer and John Gilbert. When released, the film garnered rave reviews from the press and was very successful in the box office. The response was so positive that it catapulted the young actors, Shearer and Gilbert, into the highest echelons of movie stardom. Alloy began their career with a new score for METROPOLIS in 1991. The group has worked with 4 different versions of the film, including the newest “complete” version, released in 2010. Alloy was invited in that year to perform their newest reworking of their score, at the TCM Classic Film Festival’s American premiere of the new restoration. The packed house at Grauman’s Chinese Theater in Los Angeles, gave the musicians an enthusiastic standing ovation – a response that has been repeated many times as the group has toured with the magnificent film. Suitable for all ages. Chosen from Alloy’s extensive repertoire, these films will keep adults in awe and kids in ecstasy. 60 minutes approximately. Director Cherchi Usai has created a challenging exploration of time and rhythm, merging Alloy’s aggressive improvisations with elaborate animated graphics and “real” pictures. Alloy created an improvised, exclusively percussion score based on Cherchi Usai’s inspired graphic music notation. Then an Australian drummer, and an American/Belgian calligrapher, listening to Alloy’s music, and interpreted that music to be used as imagery for the film. Finally, Alloy looks back into the mirror to create a newly improvised score, based on the film image. The result is an experimental film, destined to challenge viewers ideas of what makes a movie tick. These films live up to their title. 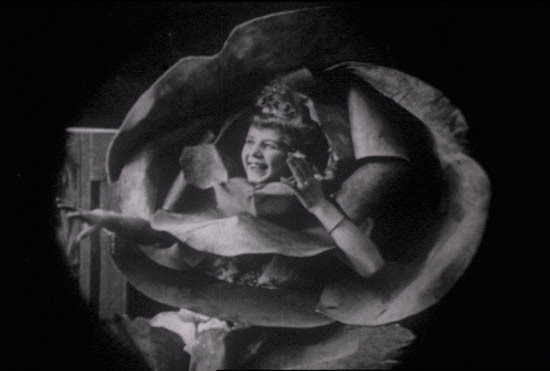 Working with David Shepard (noted film preservationist and video producer), Alloy dug up some of the oddest and most unexpected silent shorts. A soap opera played out with animated bugs, a pet that grows so big it stalks the city, a (real) fly doing macabre acrobatic tricks – this collection of 10 shorts will shock and amaze! 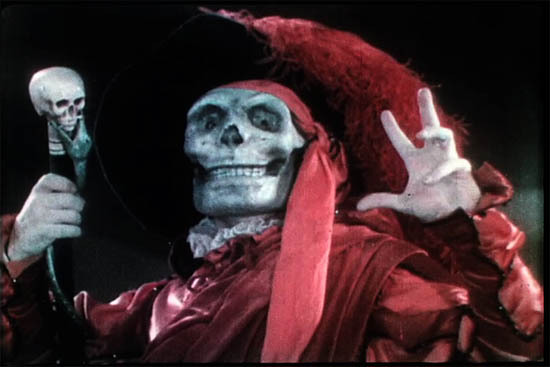 RED SPECTRE (France, 1907) by Ferdinand Zecca and Segundo de Chomon. Formats available for live presentation: HDCAM, BluRay or DVD. 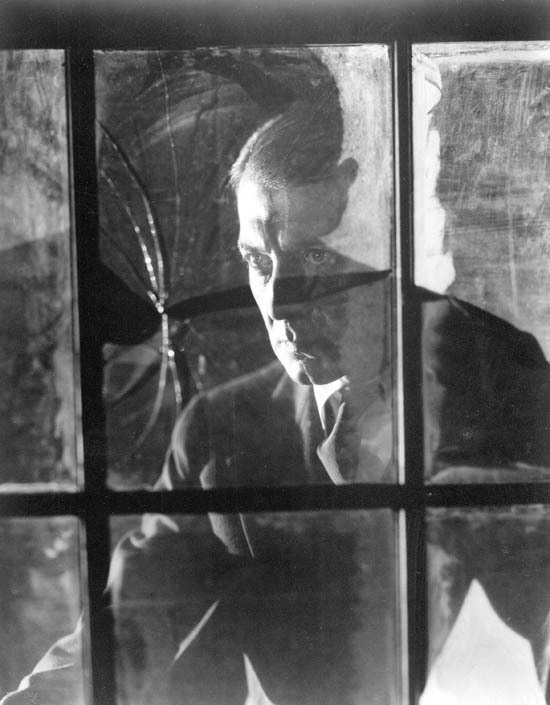 FROM MORNING TO MIDNIGHT (Von Morgens bis Mitternachts) is a little-know masterpiece is considered one of the finest examples of German Expressionist film. Amazing hand drawn sets and painted costumes, set off by the deeply shadowed lighting, are the perfect backdrop for the extravagant acting. The film tells a simple story – a bank teller falls in love with the wrong woman. He embezzles from his bank to get money for her. He deserts his family and sets off into a life of extravagance – ultimately leading to his ruin. Formats available for live presentation: BluRay and DVD. 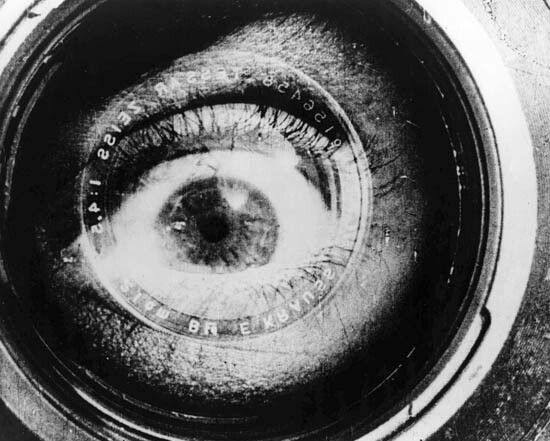 MAN WITH A MOVIE CAMERA - New Restoration! Now see MOVIE CAMERA in a magnificent new restoration (with Alloy’s groundbreaking original score). Fear not, the restoration is new, but the score is Alloy’s beloved 1995 score, derived from the directors notes to his composer for the premiere of the film in 1929. 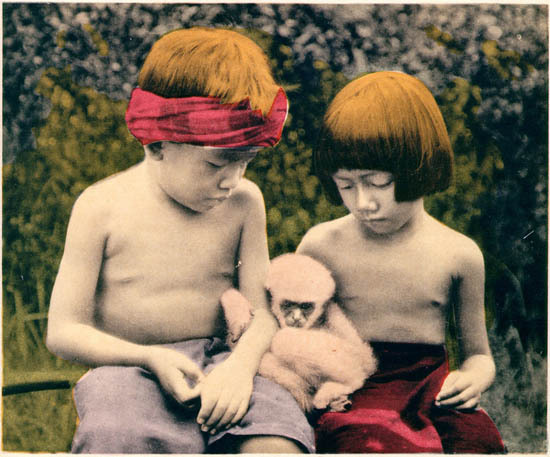 The source print was a perfect nitrate print, left by Dziga Vertov himself in Amsterdam in the 20′s. Crystal clear, minimum scratches, excellent contrast and full frame (for the first time in my lifetime). This print is so much better than previous versions that it’s like watching the film for the first time. Available for live performance in Hi Def on DCP and Blu Ray, and as a 35mm print. 1928 (US) – Directed by Josef von Sternberg, 90 minutes. LAST COMMAND won lead actor, Emil Jannings, the first ever “Best Actor” award in the 1928 Academy Awards Ceremony (the same year that Von Sternberg’s UNDERWORLD won Best Writing) .” Often cited as one of the greatest pictures of the silent era, it has been virtually impossible to see until Alloy and Paramount teamed up to create a spectacular new print. 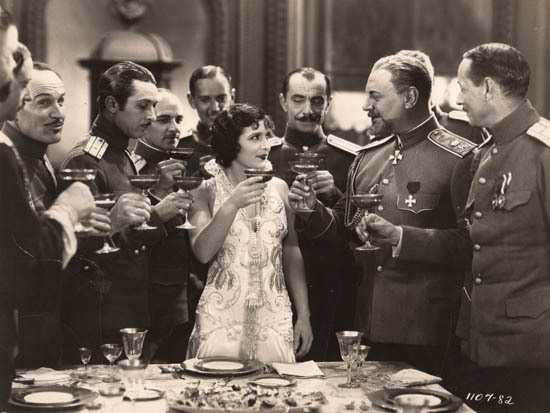 The film is a dramatic psychological portrait of a disgraced general in the Czar’s army during the Russian Revolution. The general falls in love with the beautiful revolutionist (Evelyn Brent) and imprisons her partner (William Powell of THIN MAN fame). A decade later finds the General living in Los Angeles a broken man. He tries to get work as a film extra and is discovered by his old enemy, William Powell. Available in 35mm and DVD. 1927 (US) – Directed by Josef von Sternberg, 80 minutes. UNDERWORLD was the film that launched Josef von Sternberg’s very successful career. Ben Hecht, who wrote the screenplay for the film, won the first ever Academy Award for best writing (before they started calling it “screenplay”). A favorite of audiences and critics alike, Underworld is credited as the first gangster film, and the model for the popular genre. Paramount Pictures has created a beautiful new print for Alloy’s premiere at the NY Film Festival and the subsequent tour. 1925/1929 (US) – Directed by Rupert Jillian, 78 minutes at 24 fps. One of the scariest and most influential horror films of all time, Lon Chaney continues to amaze as the mysterious Phantom. This gorgeous new print, recently restored by Alloy’s sister company, Box 5, reproduces the extremely intricate color scheme of the original release with elaborate tinting, the experimental 2 strip Technicolor sequence at the masked ball, and luscious hand tinting. Combined with Alloy’s new score, this astounding film is as creepy today as it was 75 years ago. Available in 35mm, 16mm and digital formats. (78 min, 1.33 aspect ration, 24 fps). Written by and starring Douglas Fairbanks. This fast paced pirate tale shows a mature Fairbanks at his swashbuckling best. 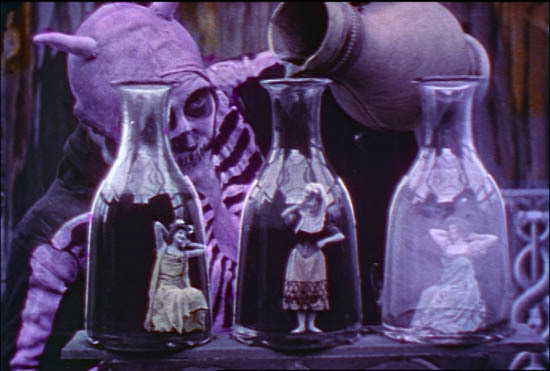 One of the first films shot in color (two strip Technicolor) this film combines a gripping plot with some of the most gorgeous footage of the silent era. Faribanks is the Black Pirate who sets out to revenge the death of his father. 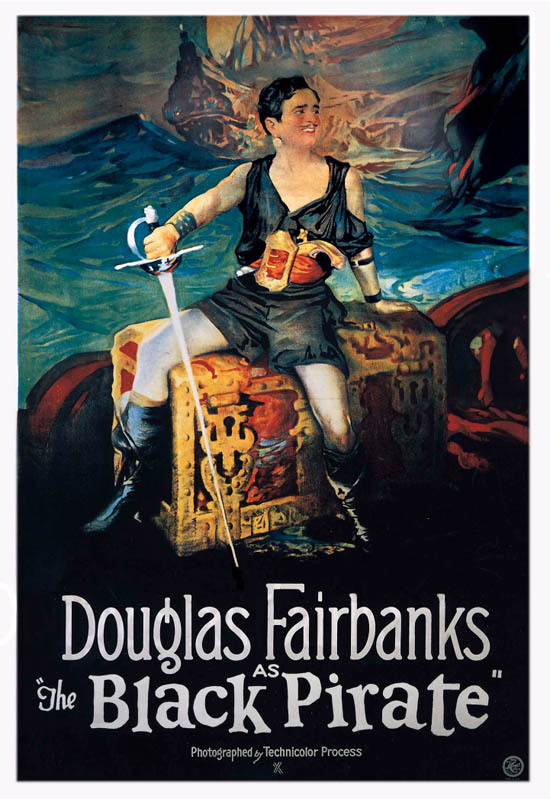 Two of Fairbanks’ most memorable scenes are in this film: sliding down the sail of a ship on the point of a knife, and the totally surreal attack of the underwater army. And, of course, a beautiful new print! (35mm – 84 min, 1.33 aspect ratio, 24fps). Also available on DVD. 1926 (US)- Directed by Buster Keaton and Clyde Bruckman, 79 min. Often called one of the best films of all time (and one of Alloy’s best scores), The General is almost certainly Buster Keaton at his very best. The film retells a true tale of heroism in the Cival War. 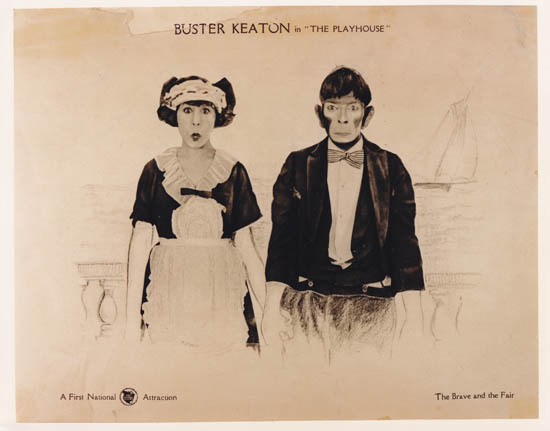 Keaton deftly created a film that is equally epic and comedic. Alloy commissioned a stunning new 35mm print from the Rohauer collection, derived from the original camera negative. 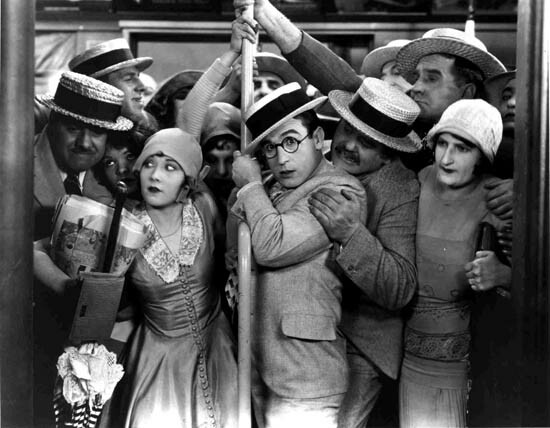 Alloy premiered their score for Harold Lloyd’s Speedy at the Telluride Film Festival in September, 2001. Speedy is Lloyd’s last silent film and certainly one of his best. 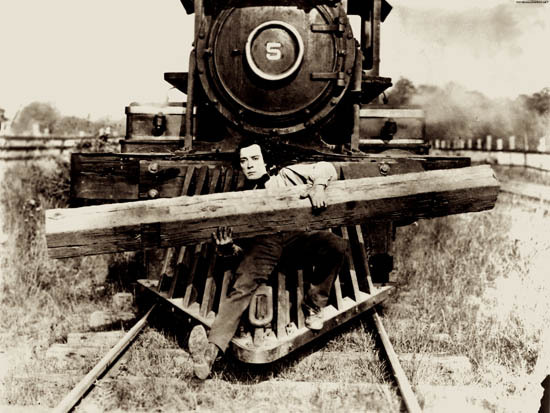 See why Lloyd was more popular than even Chaplain and Keaton at the end of the silent era. This fast paced dramatic comedy, shot in the streets of New York, explores the theme of modernization, pitting the last horse drawn trolley in the city, against the evil forces of the transit monopoly. Available on 35mm (at 24 fps) and DVD. 2000 (US), Dir. by Jane Gillooly, 10 min. 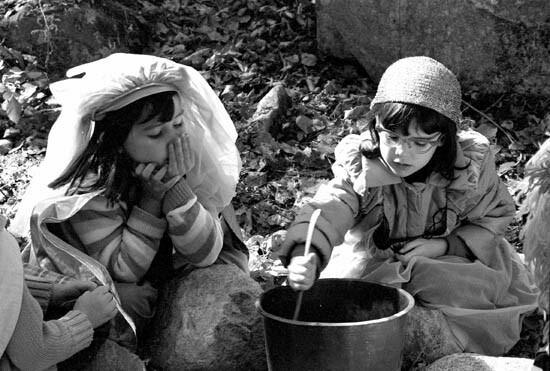 Deep in the forest, beyond the restraints of the adult world, a group of children meet to play. The line between fantasy and reality begins to blur. A nursery rhyme becomes an incantation, and surprising things begin to happen. Dragonflies, The Baby Cries is a contemporary short black and white film by award winning filmmaker Jane Gillooly (Leona’s Sister Gerri, Theme: Murder). The film was produced by Ken Winokur of the Alloy Orchestra and has an original score composed by the group. 35mm 1.33 aspect ratio, sound on optical track, 24 fps. Also available on DVD. Perhaps the best known silent comedians, Chaplin, Keaton and Arbuckle each started their careers with short films such as these. The short proved a perfect vehicle for the fast paced gags that catapulted their careers into the public eye. This selection of shorts, including some of the best known of the era, is a perfect way to compare the distinct styles of these three hilarious clowns. Before they dreamed up the big ape, King Kong’s creators Cooper and Schoedsack filmed this magical adventure of a Thai family struggling to survive against the forces of nature. Originally called a “documentary” Chang is more what we now think of as a “docu-drama.” It combines an engaging (fictionsl) story with a realistic portrayal of village life in Siam. The wildlife photography is astounding! Alloy performs an all acoustic score on flutes, one string banjo and all the sounds of the jungle. B&W, available in 35mm, DVD, and High Def Video. The amazing story of a ship full of English explorers attempting to cross the South polar ice cap. Incredible documentary footage of one of the most unbelievable stories of human courage. 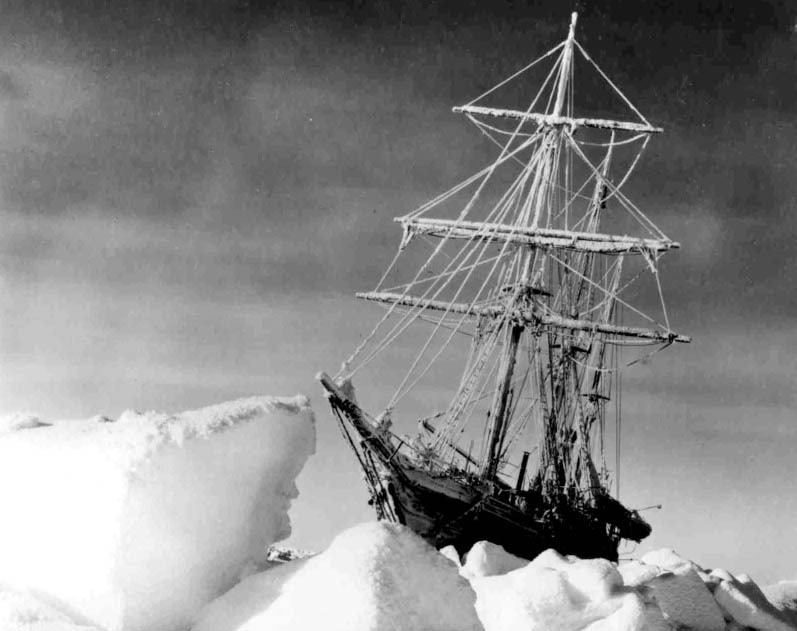 The ship get stuck in the ice and breaks apart, living the explorers stranded on the Antarctic ice, without shelter. These 27 men braved the harshest conditions on Earth for more than a year – and brought back the films and photographs to prove it! Available in 35mm or DVD. Running time is 88 minutes at 21 fps – 88 min at 21 fps. 1925 (USA) directed by Harry O. Hoyt, 93 min. This classic tale, a screen adaptation of Sir Arthur Conan Doyle, animated by Willis O’Brian (who later brought King Kong to life). This is an exquisite new restoration of this classic film by preservationist David Shepard. The DVD with Alloy’s score has been released by Image Entertainment.